LED headlights and All-Wheel Drive. 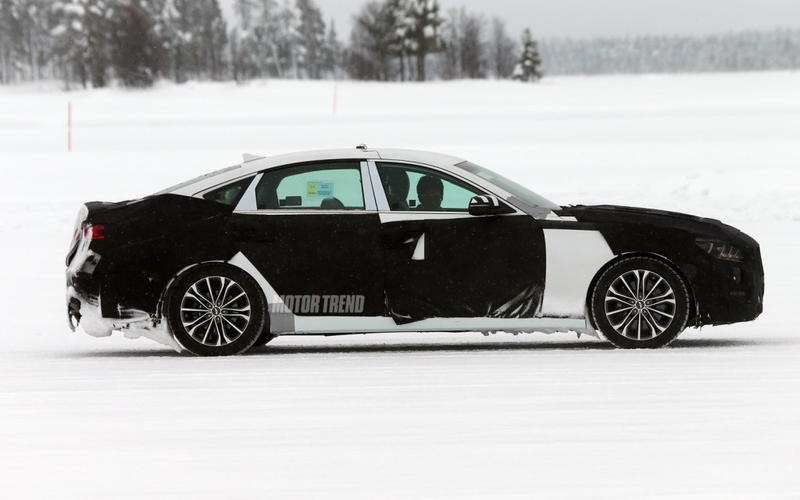 Those are two of the updates it appears Hyundai’s making to the Genesis sedan, according to recent spy shots taken in Sweden. The Genesis is thoroughly camouflaged with the exception of the headlamps and the window sticker proclaiming “4WD AT”. Another clue was the fact that testing was taking place in the snow! For more on the updates click here or here. The auto industry is closely watching a California lawsuit pitting a customer against Korean automaker Hyundai. The suit was filed by Consumer Watchdog, a California nonprofit that describes itself as being “dedicated to providing an effective voice for taxpayers and consumers”. 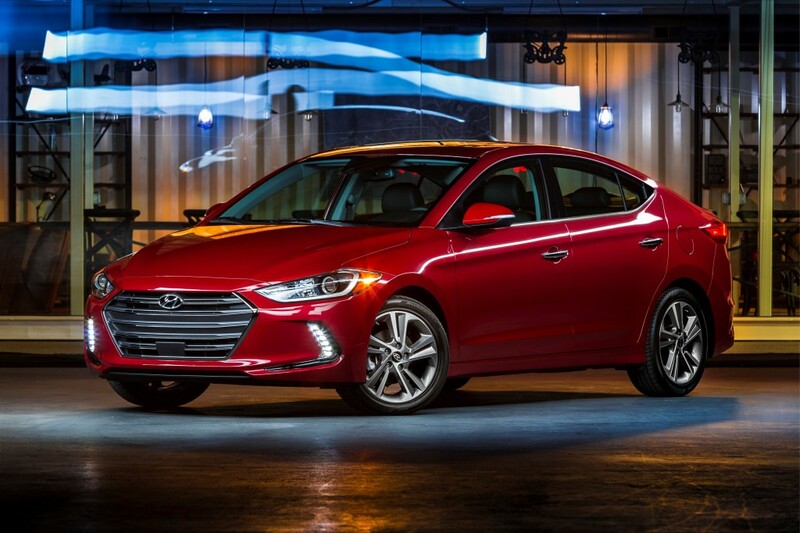 At issue is Hyundai’s claim that the 2011-2012 Elantra boasts fuel efficiency of 40 mpg. The plaintiff, Sacramento resident Louis Bird, says Hyundai television ads featuring the voice of Jeff Daniels led him to believe the car would get 40 mpg, period. 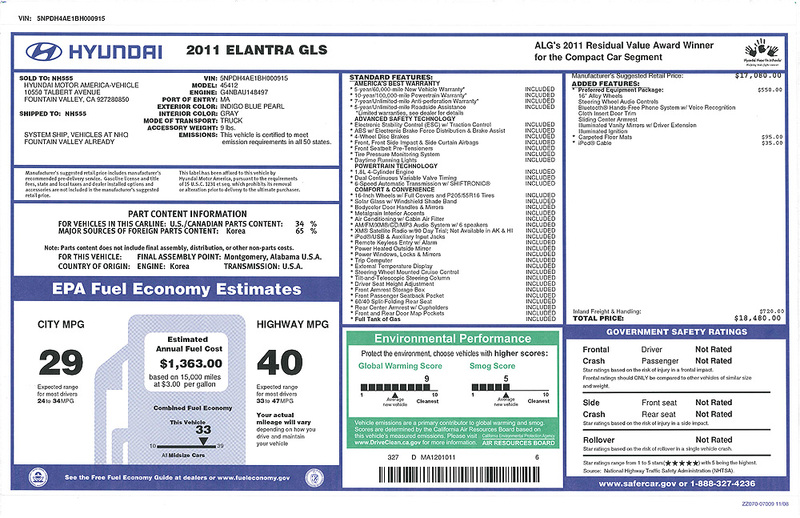 That’s despite two facts: The ad’s small print included the Elantra’s expected fuel economy of 29 mpg in the city, and the Monroney sticker, like the one to the right, that’s required by law to be posted in the car’s window on the dealer’s lot, revealed the car was expected to get 40 mpg on the highway and 29 in the city with an average of 33 mpg. We stand by our Hyundais and encourage every would-be owner to fully read the Monroney sticker before purchasing a vehicle. But we also think there are some best practices owners can engage in to guarantee they get the most mileage out of their new car, no matter the make or model. First, understand that it takes time to “break in” a new engine. So, drive your car gently – that means no racing or gunning the engine. Second, avoid using cruise control or, if you can’t live without it, alter your set speed every 20 miles or so, even if just by two or three miles. The engine needs variety. Third, be patient. There’s no magic number but Butler Ford Fleet Manager Mike Cocchiara says following the first two tips for two or three thousand miles will probably do the trick. He adds, though, that it can take up to 10,000 miles to “break in” a diesel truck so, be sure to ask your sales consultant for specifics. And finally, do your own research. Maybe the Monroney tells you everything you need to know. But, if not, www.fueleconomy.gov is a great place to start. In the meantime, we’ll keep our eye on Consumer Watchdog vs. Hyundai… and continue preaching personal responsibility. 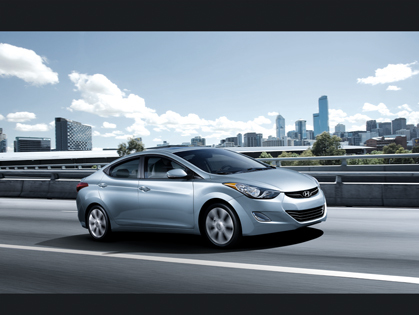 To read the Reuters article visit http://www.reuters.com/article/2012/07/09/hyundai-elantra-lawsuit-idUSL2E8I9EGB20120709.